Romania is one of the most beautiful and diverse countries Central Europe. 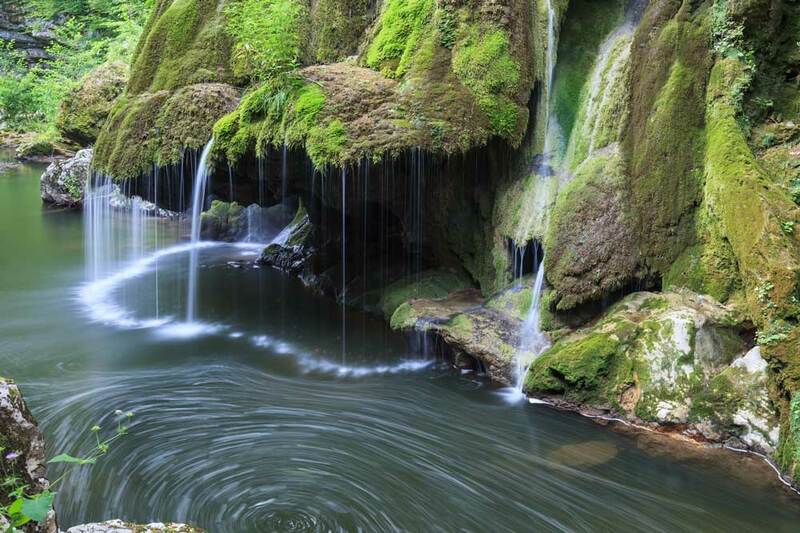 Rich in history, natural beauty and the arts, Romania’s essence is captured in the countless and unique experiences it has to offer and be discovered. 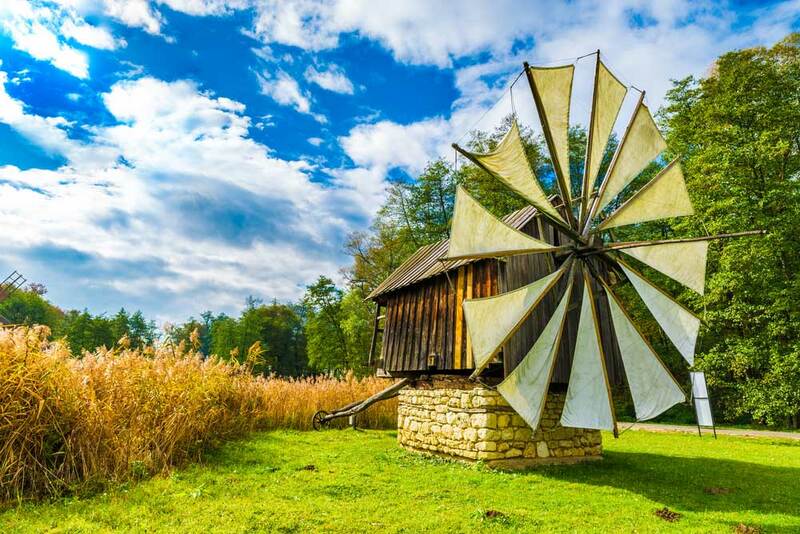 From the Danube River to the Transylvanian countryside and its charming Saxon towns of Brasov, Sibiu and Sighisoara, this journey takes a step back in time and you can explore century-old traditions where village life carries on with its daily routine as if time stands still. 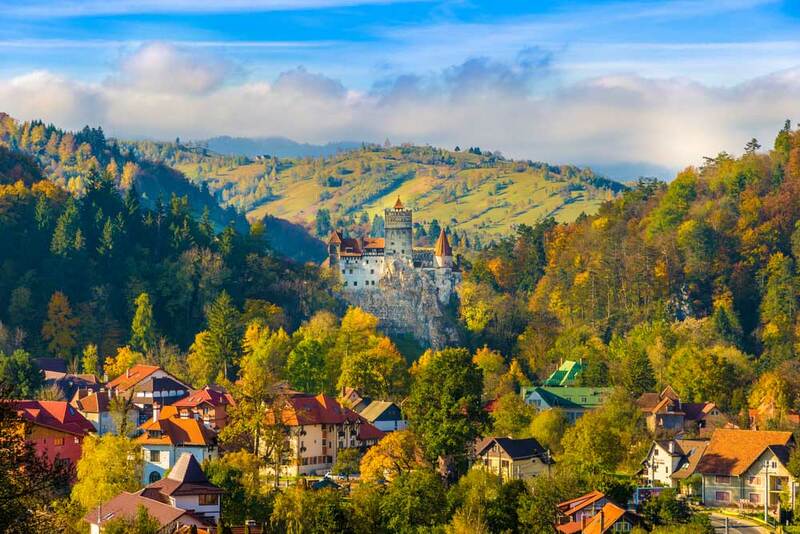 The legendary Bran Castle rising amongst the high and sharp peaks of the Carpathian Mountains, deep in the heart of the Transylvania countryside, offers a cold welcome as Dracula’s Castle still holds on to its eerie secrets and sinister tales. Discover Romania’s breath-taking landscapes, its wildlife paradise in the Danube Delta, architectual treasures from Bucharest’s Palace of Parliament and Great Synagogue to Moldava’s painted monsteries and hilltop citadel of Sighisoara, one of the most beautiful and best-preserved medieval towns in Europe and an UNESCO World Heritage Site. Romania is truly a country of wonders to be discovered and countless possibilities of experiences and activities limited only by how much time permits. 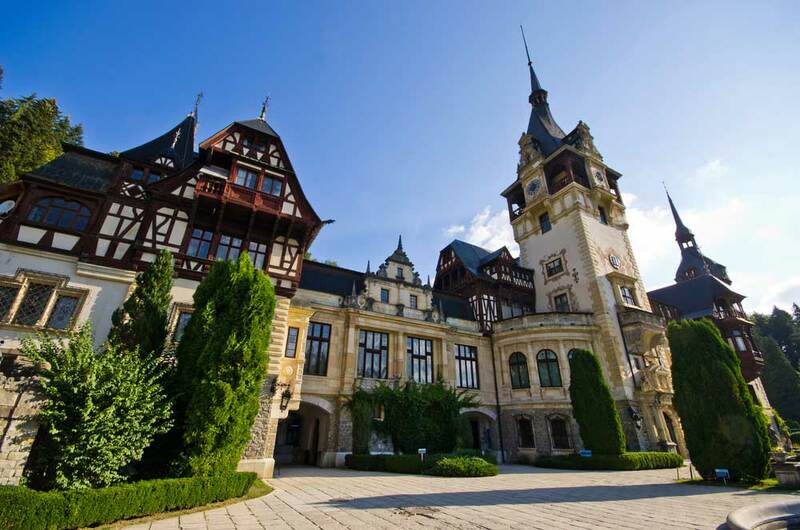 Starting from Brukenthal’s baroque summer residence, this journey takes you through stunning scenery, to century-old Saxo-Romanian culture and to the Hotel of Ice. 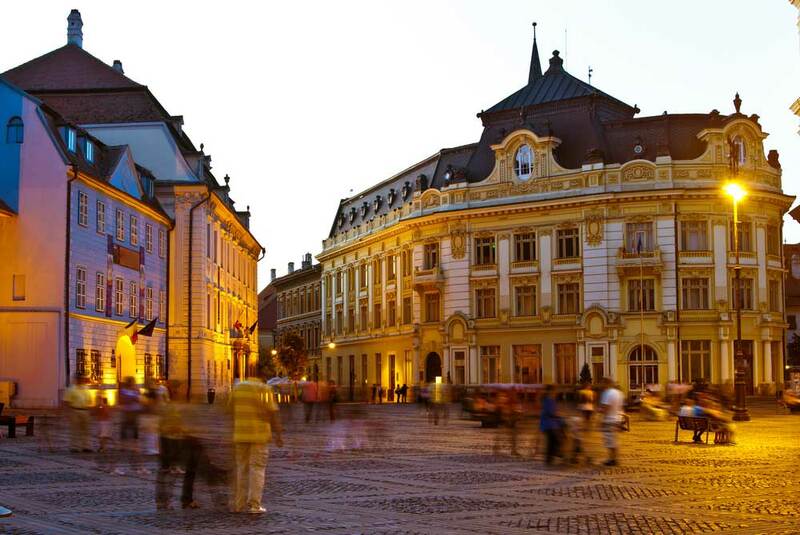 And the choice to visit Brașov and Dracula’s castle in Bran or Sighișoara, the birthplace of the real Dracula! 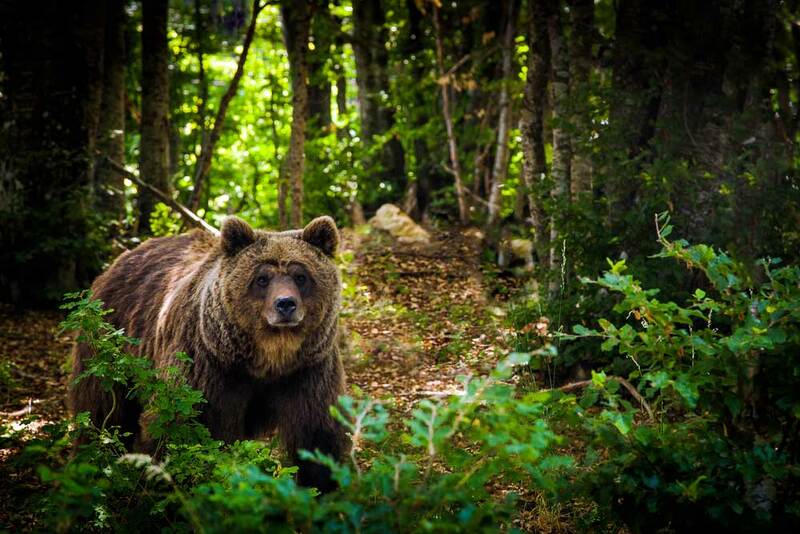 Idyllic mountain villages, the mythical stone formations in the Bucegi mountains, the bear reservation of Zarnesä, Brukenthal’s “Garden of Eden” and the stunning scenery of Cozia National Park, these will make all nature lovers’ hearts beat faster! 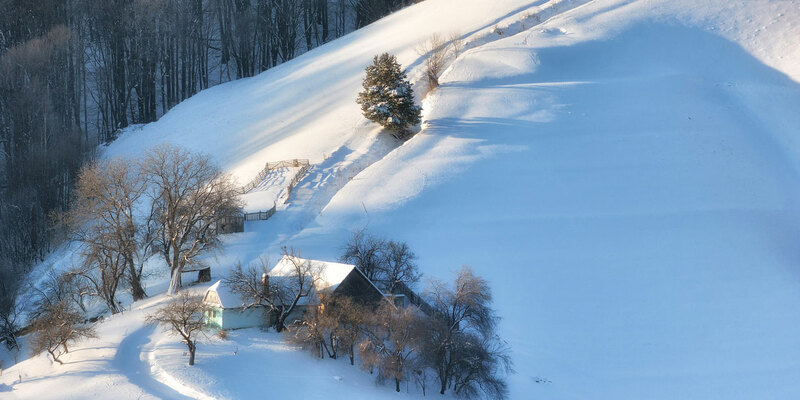 A short trip to the heart of Transylvania, combining stunning scenery and centuries of Saxon- Romanian culture. See the “Transylvanian Garden of Eden”, one of Europe’s most spectacular mountain areas, the Hotel of Ice and the baroque city of Sibiu. Discover Transylvania’s unique natural wonders, see Samuel Brukenthal’s idyllic summer residence, the impressive ruins of Cärta Cistercian monastery, century-old mountain villages, the bear reservation of Zarnesti and Balea Glacial lake.